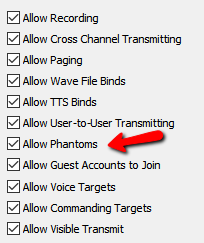 Creating phantoms will allow you to be able to listen into a channel without actually being present in that channel. 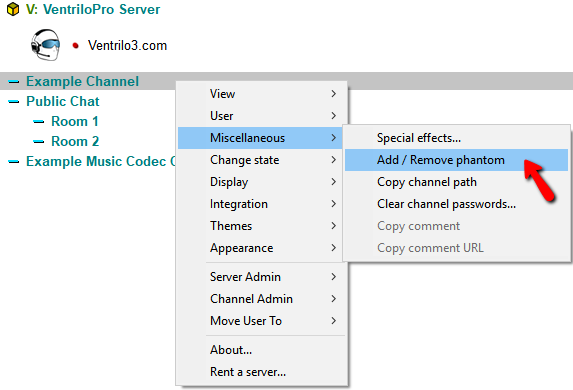 B) Navigate down to "Miscellaneous"
C) Click on "Add / Remove Phantom"
To remove a phantom repeat the same process to add a Phantom. Although, this time it will remove the phantom instead of adding one on the channel. 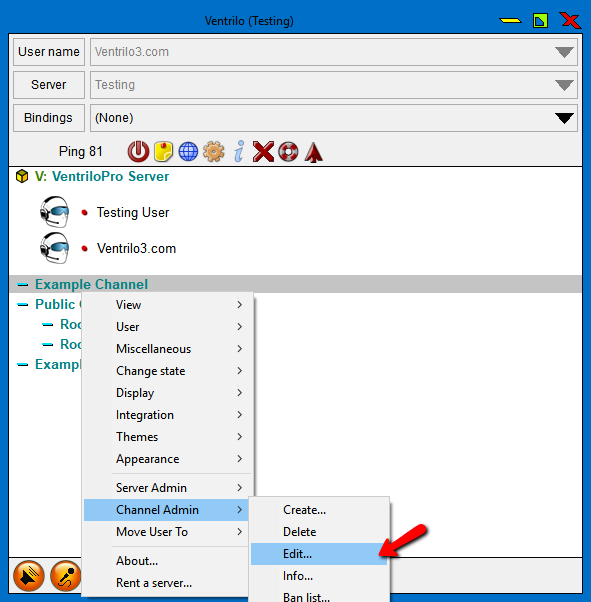 Left click to select the channel you would like to verify that phantoms can be added. Then right click to bring up the menu.